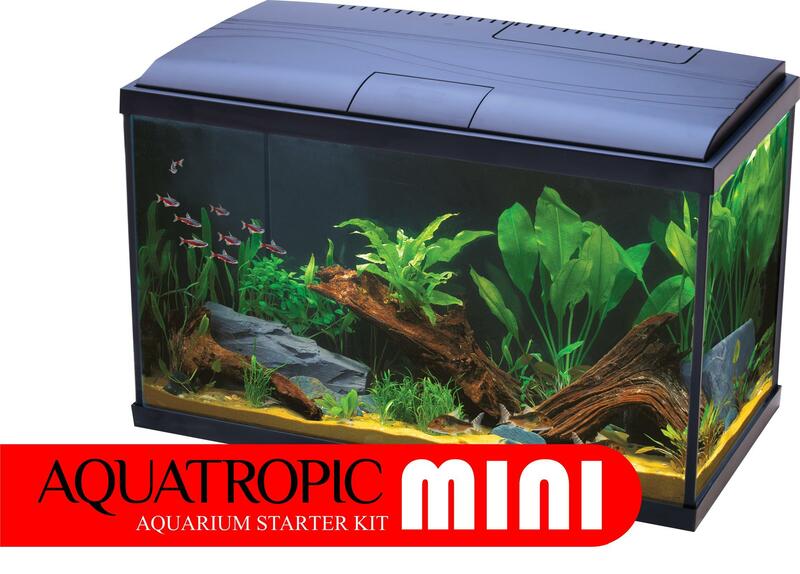 Aquatropic Aquariums contain all you need to start up an easy to maintain Coldwater aquarium and even has a tropical upgrade kit. Its edge framed glass, removable lid with feeding flap and high specification equipment creates a beautiful underwater world for you to enjoy. 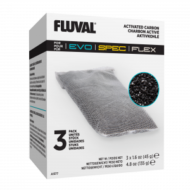 The Aquarium comes with a NEW CF Easy Care Filtration system which provides clear and healthy water and includes foams, carbon and bio media and an Algae prevention pad. As well as it's appropriately sized filter, the Aquatropic also comes with a heater and a Tri - coloured LED lighting bar. 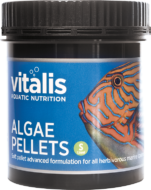 An Internal Cartridge Filter which is easy to use and keeps the aquarium water clear and healthy for your fish. 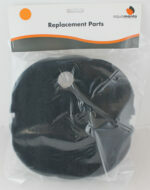 Uniquely, the filter also contains an Algaway pad to prevent unsightly algae ruining your viewing enjoyment.